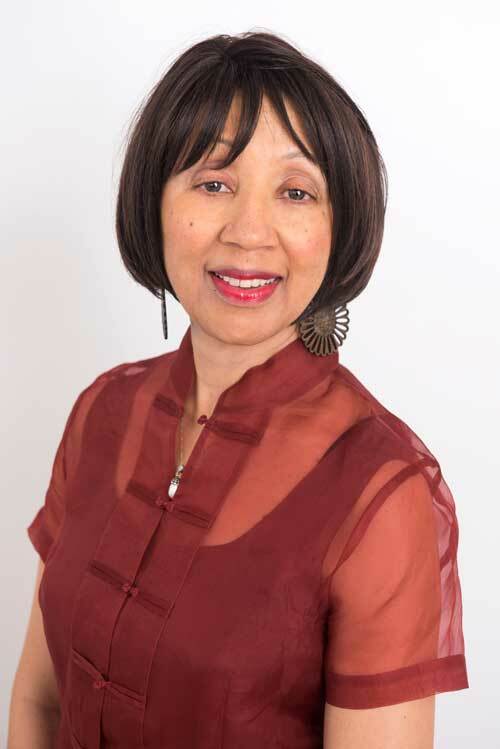 Bell-Scott served for a decade as co-founding editor of SAGE: A Scholarly Journal on Black Women. She is a former contributing editor to Ms. Magazine. She is also a cofounder of the National Women’s Studies Association. A native of Chattanooga, Tennessee, Bell-Scott lives in Athens, Georgia with her husband, Charles Vernon Underwood Jr.